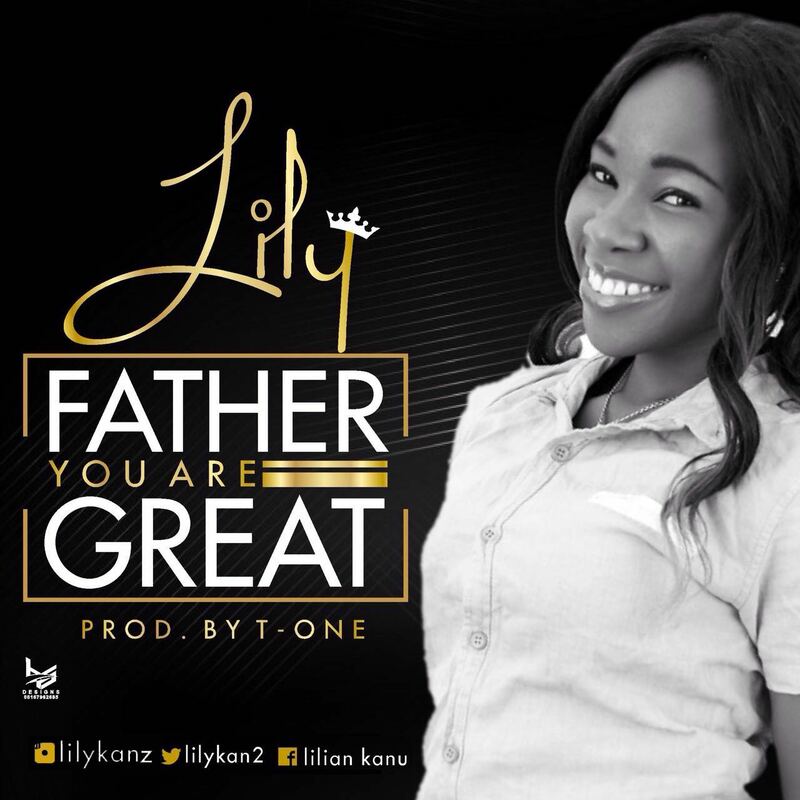 Lily finds her way into the gospel music ministry with a debut single titled “ Father You Are Great” according to lily, Father you are great was given in the place of prayer. she was inspired to write this song, after being surrounded by a strong consciousness of the incredible and perfect fatherhood of God. 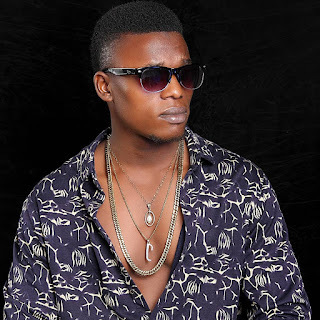 Lilian Kanu known as Lily is a Nigerian gospel singer, songwriter and worship leader who hails from Imo state. The second of three siblings born to Mr and Mrs Guy and Beatrice Kanu. 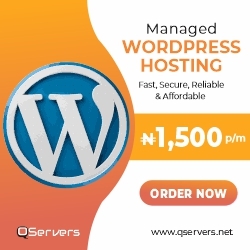 She majored in English Language at Usman Danfodiyo University, Sokoto. Lily developed interest in music at the tender age of four when she joined the children choir in her local church. At age 8, she joined the Young Musicians Club (Y.M.C) as a lead singer. By age 13, she joined her local church adult choir; ‘Fountain of praise’ and has been singing ever since. 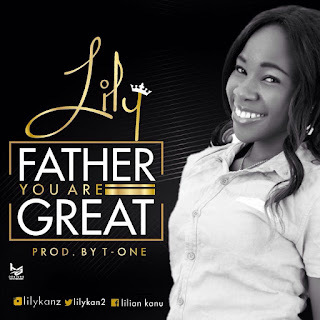 Lily has been featured in multiple Gospel events across Nigeria. 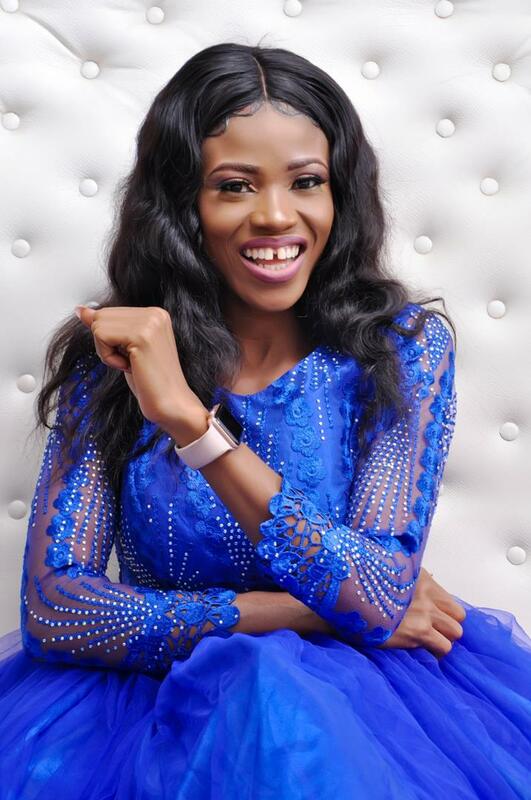 In 2013 and 2015, she hosted the first and second editions of the ‘Fragrance of worship’, respectively; a powerful worship concert that recorded many turnaround testimonies and souls won to Christ. Her role models include Sinach, Tasha Cobbs and Pastor Chris Oyakhilome.